Relax, rejuvenate and restore at your haven on the shore. 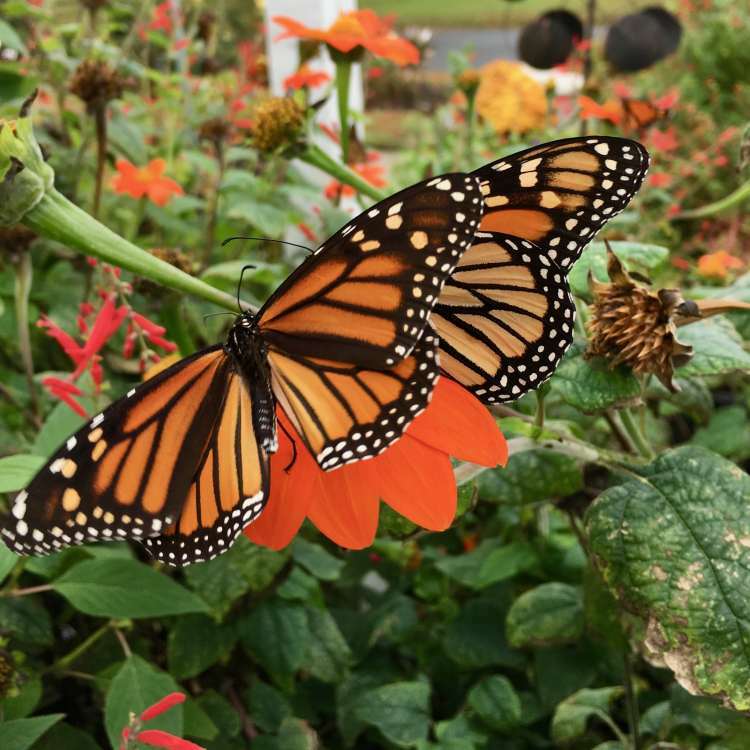 Experience the breathtaking backdrop where nature, beach, country and history meet in the historic town of Cape Charles nestled along Virginia’s Eastern Shore. Calm bay breezes and the glow of glorious sunsets await you at this newly restored 1906 “haven” an escape from the hustle and bustle of the world. Located in the center of town, steps from the town harbor, Main Street and just blocks from our serene sandy beach on the Chesapeake Bay. 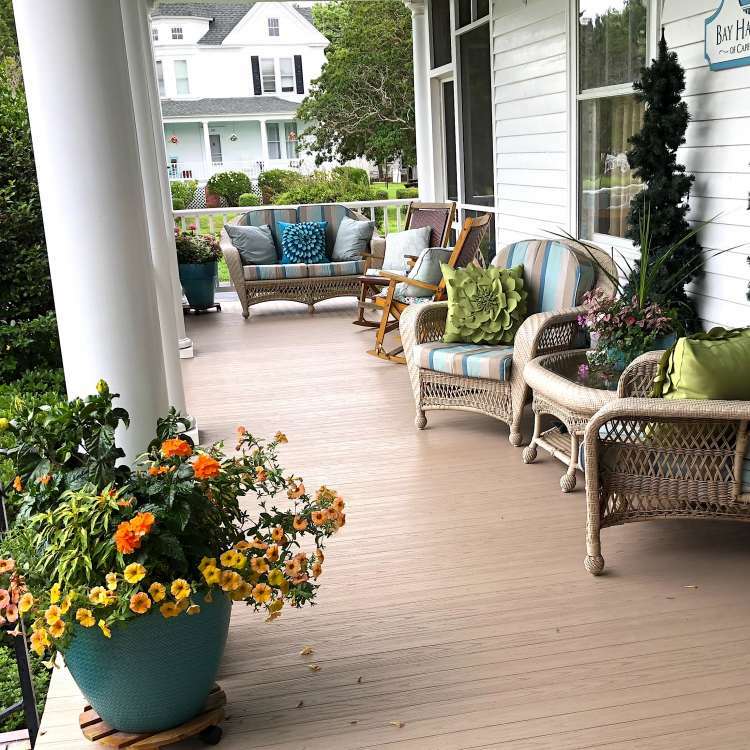 Tranquility awaits our guests as they enjoy the serenity of our wrap around porch were you can swing your worries away, enjoy a relaxing afternoon reading or take a nap on the screened in porch. If it is adventure your looking for your choices are endless; Arnold Palmer and Jack Nicolas signature golf courses, kayaking, fishing or birding, wine tours and more; you name it and the shore provides the backdrop for you to plan your personalized experience. 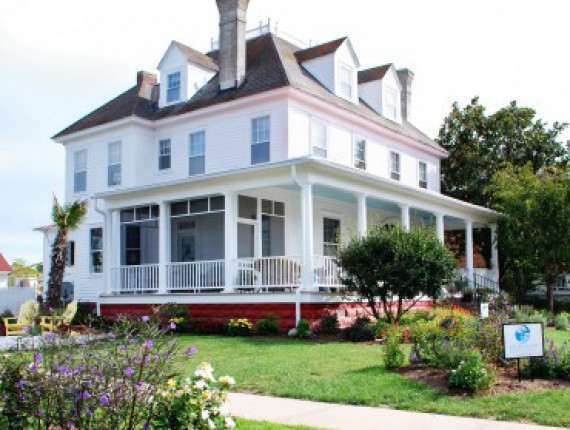 The Bay Haven Inn of Cape Charles is a turn of the century Colonial Revival home that depicts the extraordinary architecture of its time, designed and built in 1906 by renowned architect James W. Lee. The highly sought after Norfolk architect constructed the original home for James W. Wilson, son of W.B. Wilson, a prominent local philanthropist and entrepreneur who founded Wilson’s Department Store in downtown Cape Charles. James Wilson and his wife, Alyce, along with their two daughters, Virginia and Georgia, occupied the home until the late fifties. The home was a single family home for two families between 1960-1995. 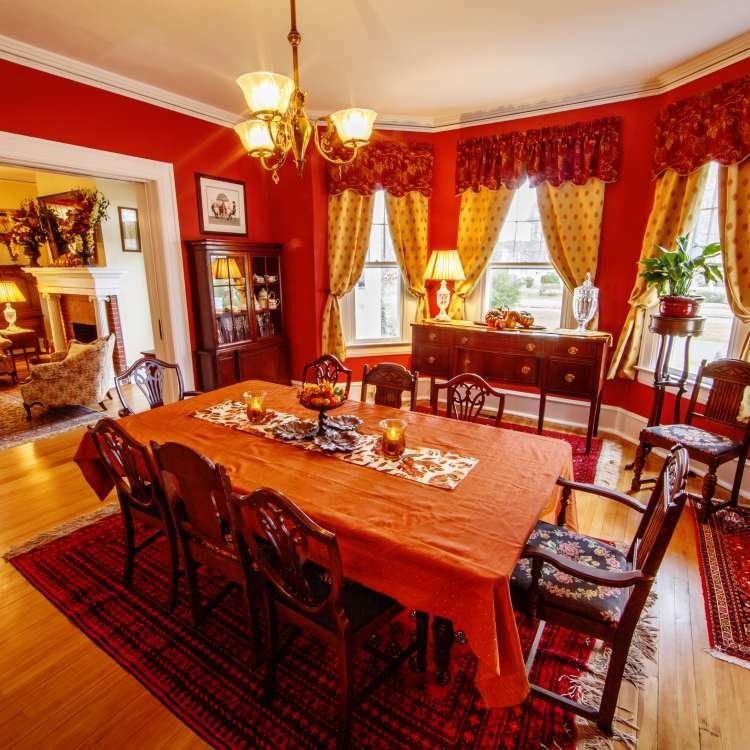 Great stories and memories were made in this grand ole gal and the current owners have reconnected with these families to preserve the magnificent history of the home. 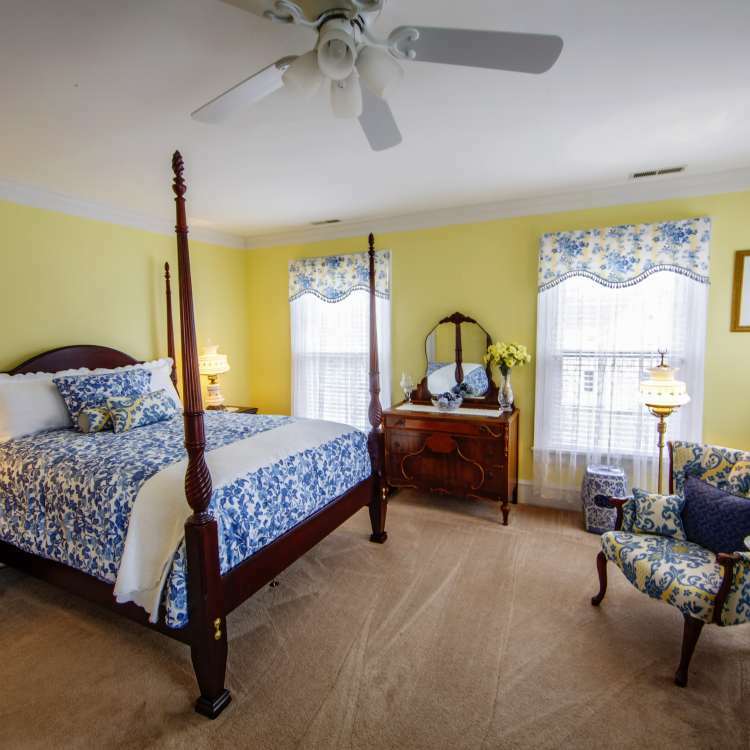 Rooms at the Bay Haven Inn are spacious and three of the four include EN-SUITE private bathrooms along with luxury linens, toiletries and plush Bay Haven Inn robes. 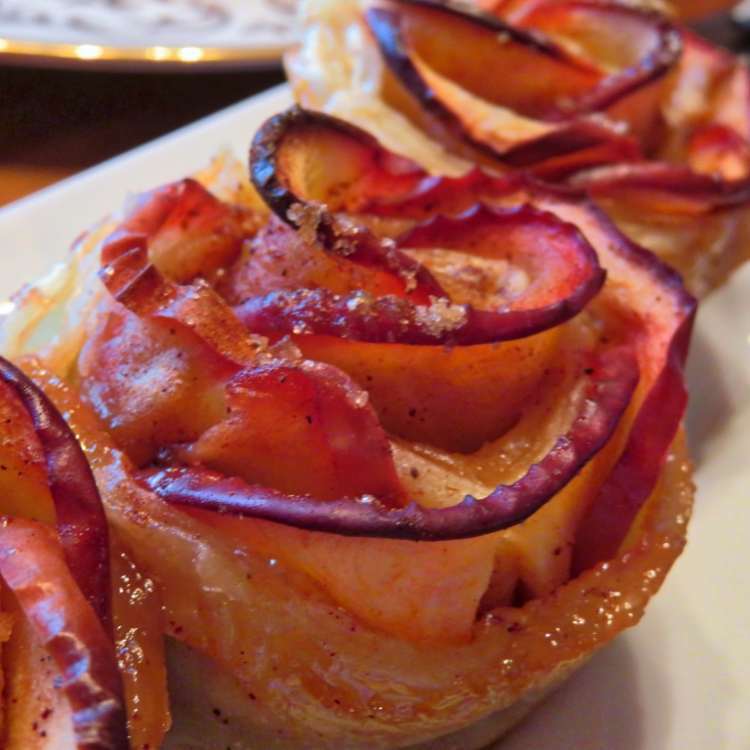 Guests will enjoy a delectable breakfast included with your stay. 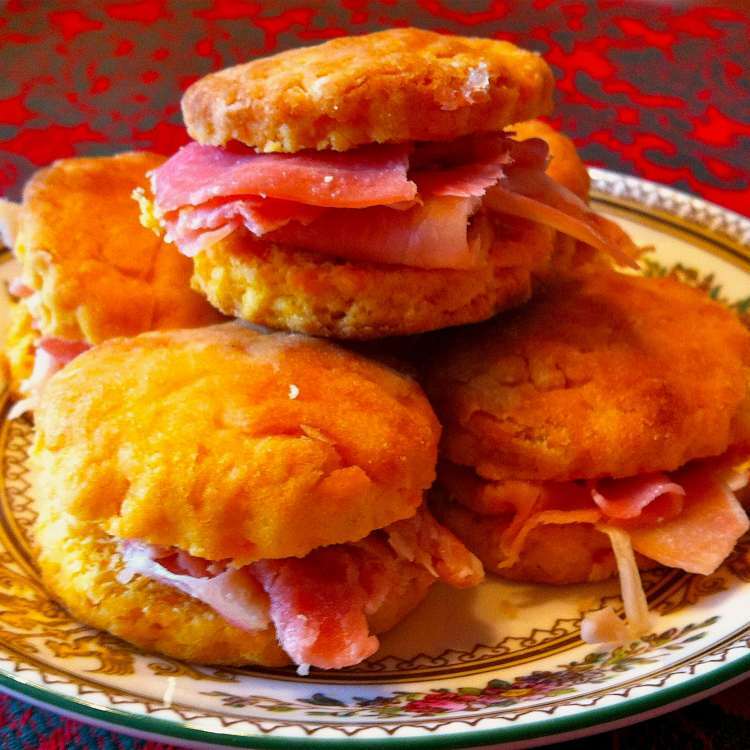 If you are lucky your breakfast may include their signature sweet potato ham biscuits with Tammy’s homemade preserves. 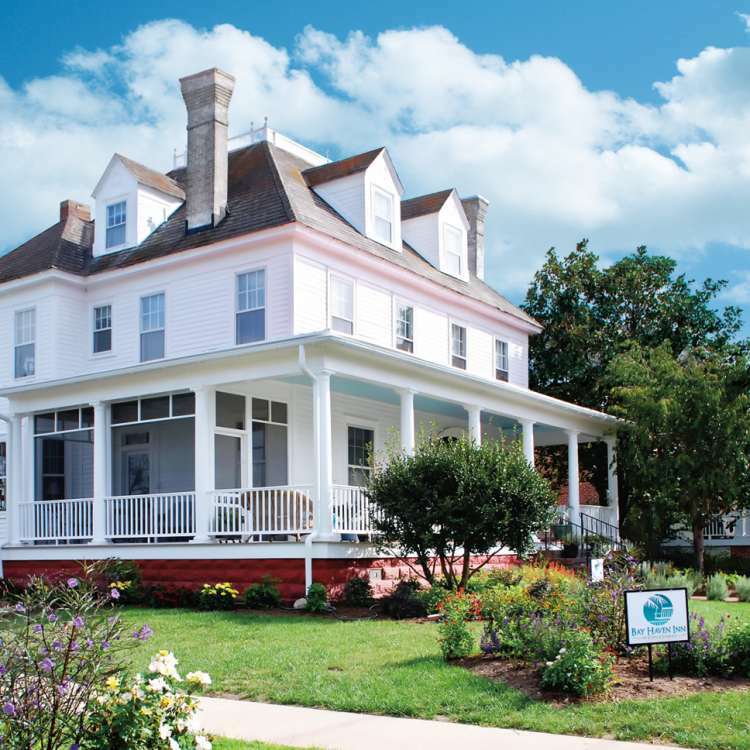 Come and experience exceptional service and a restorative atmosphere, which are served up daily at the Bay Haven Inn of Cape Charles. Plan your escape today to leave your footprints in the sandy beaches of Cape Charles …our porch awaits you! Mention STAY VA and We Pay Your Way! 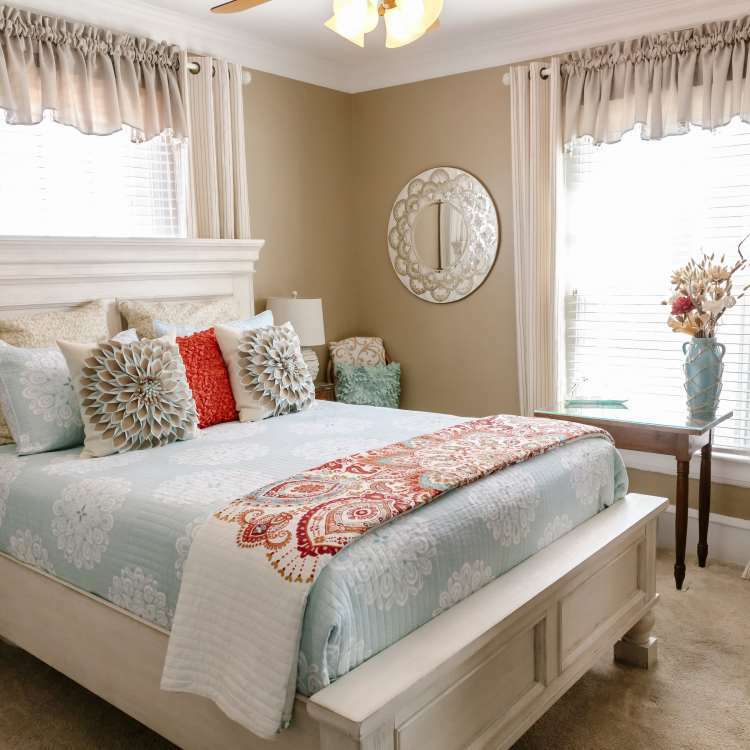 Book your three day escape to the Bay Haven Inn of Cape Charles this summer and we will pay your toll ( $15 value) to cross the 8th man made wonder of the world, the Chesapeake Bay Bridge Tunnel. This magnificent 23 mile wonder connects the Virginia Beach area to Virginia's Eastern Shore beautiful part of Virginia most have never explored. You will find yourself in Cape Charles: Virginia's Cape a unique coastal historic town where golf carts, bikes or walking are the modes of transportion. 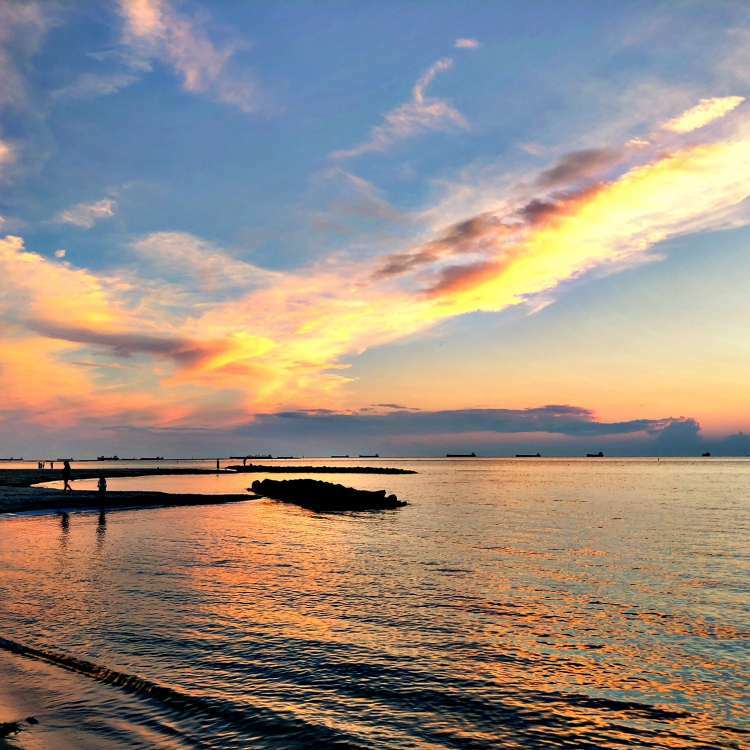 Nestled on the shoals of the Chesapeake Bay, the Cape Charles sandy beach is calling for you to leave your footprints in the sand. So mention CBBT when you make your reservation directly through our bayhaveninnbnb.com website and we will treat you to the most beautiful ride of your life! Dont forget "Mention STAYVA and we pay your way" when you book a three day escape between November - April. Thinking about that perfect gift for that special someone? Or a way to thank your kids'grandparents for all they do? How about that special caregiver or church pastor? 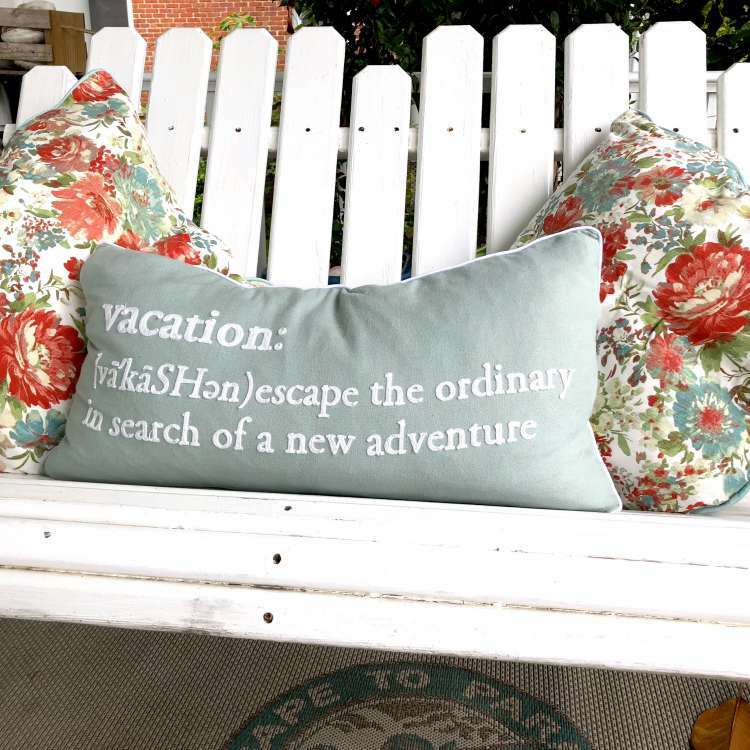 A gift of a tranquil escape is alwasys the perfect fit! They will be able to relax, rejuvenate and restore while taking a step back in time. Take in the breathtaking backdrop where nature, beach, country and history meet in the charming historic town of Cape Charles: Virginia's Cape. Calm Chesapeake Bay breezes and the glow of glorious sunsets await them at this 1906 “haven” an escape from the hustle & bustle of the world. Innkeepers Jim and Tammy Holloway will make your gift to them extraordinary with their award-winning breakfast, exceptional service and a restorative atmosphere are served up daily. You may select a gift certificate of any value and the recipient may select the time to visit that works into their schedules. With any purchase of $500 gift certificate the purchaser will receive a $50 credit toward their stay at the Bay Haven Inn of Cape Charles. Visit this link on the Bay Haven Inn of Cape Charles website to purchase this special gift.